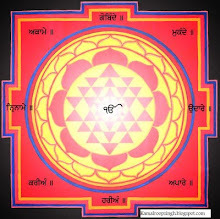 Baba Shamsher Singh Ji is the son of one of a Shahid Singh of 1978. His father was a Singh of the Buddha Dal, and died along side Bhai Fauja Singh, they reached the place to stop the Nirankari heretics disrespecting Dhan Guru Adi Granth Sahib Ji. 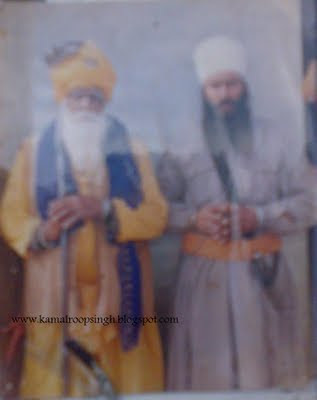 Baba Shamsher Singhs father was a farladhari tyar bar tyar Bibeki Nihang Khalsa. Baba Shamsher Singh went on, with Akali Baba Deep Singh (Gristi Dal), to fight against the evil Nang Phoola. When the Singhs learned he was the son of the famous Shahid Singh, they gave him the continuation of the seva of his father's farla. 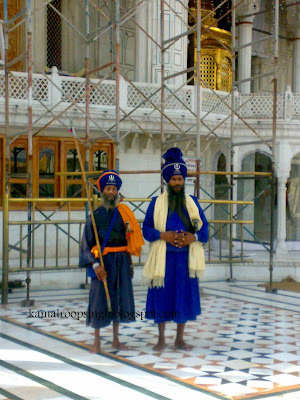 Baba Ji with another chardikalah Khalsa outside the Sri Akal Takht Sahib. 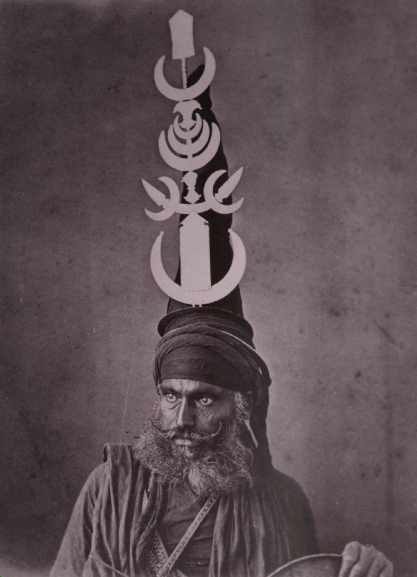 A photo I took of Baba Jis father from Baba Shamsher Singhs wallet. It is not very clear.